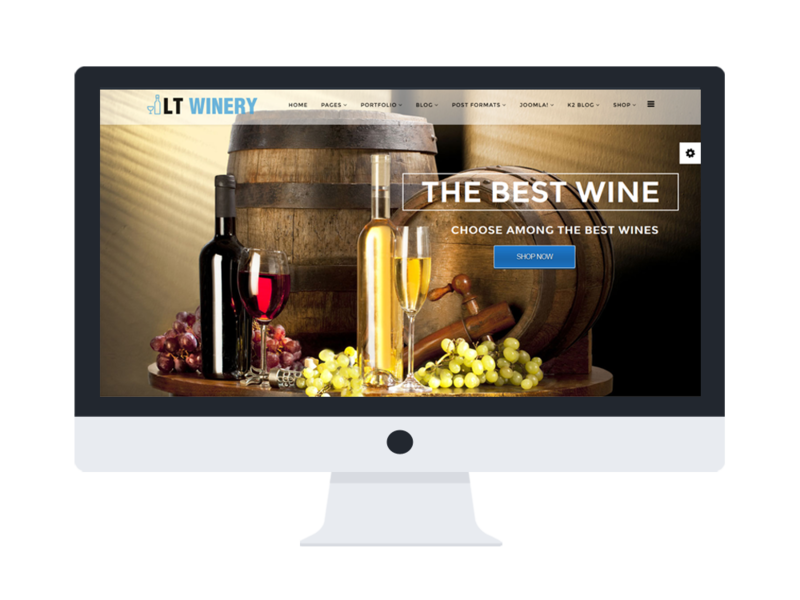 LT Winery is a Wine Bottle template that is well designed for Wine Store/ Liquor Store websites. 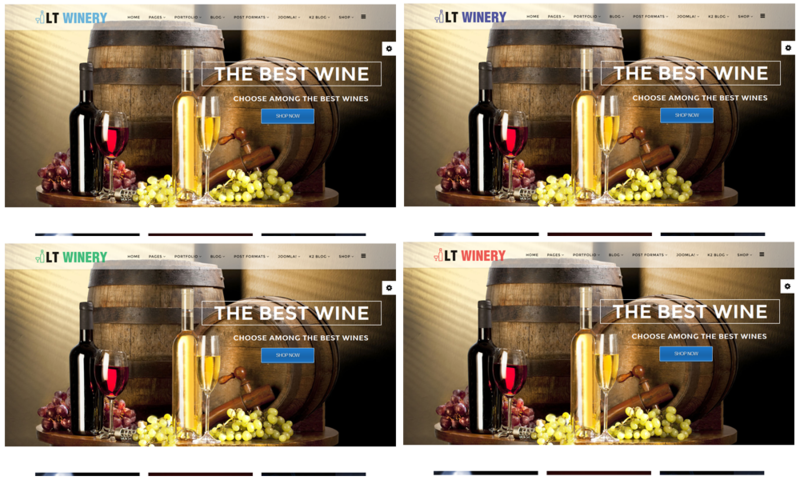 LT Winery’s great layout in mobile devices based on the fully responsive layout. Its framework support with Page Builder for layout, Shortcode for editing content easily, Support Font Awesome, Compress files and more. 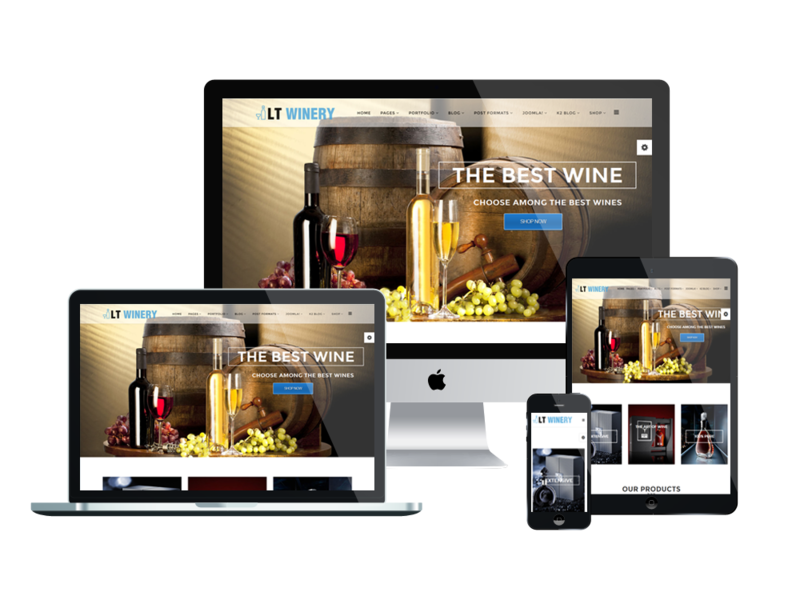 Also, it also supports 4 color styles and working with strong framework, unlimited module positions and accessible to drag-drop layout content, which all helps you build a great user-friendly website that promotes your wine brand well. 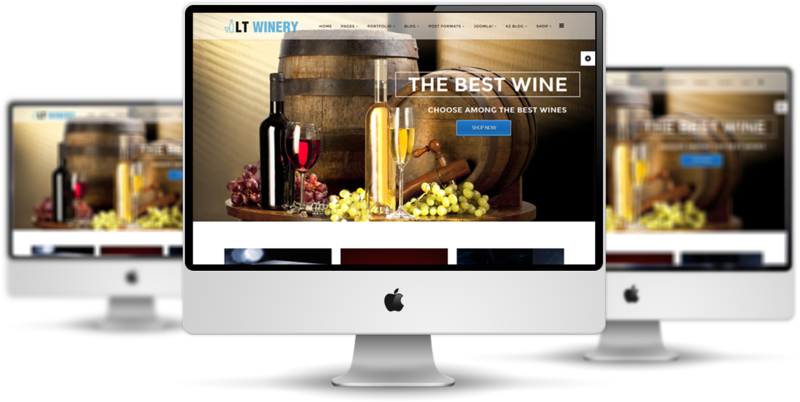 Don’t wait for another perfect template than LT Winery! Let’s explore the Live demo now!